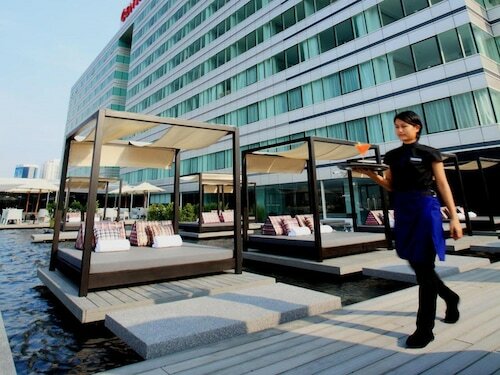 Nice comfortable hotel in Pratunam. 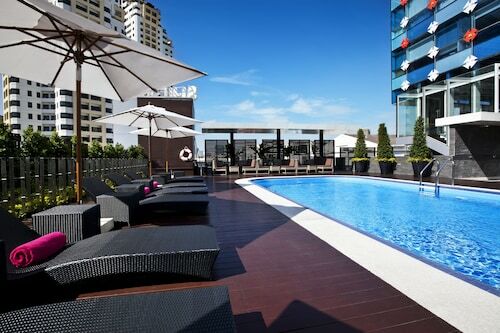 Hotel is clean, staff are helpful, close to lots of eateries and near to pratunam market, platinum. 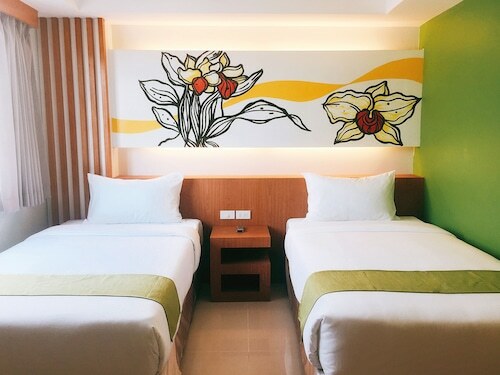 This hotel is located in a very handy location for shopping in Pratunam, food and also the Airport Express railway station. 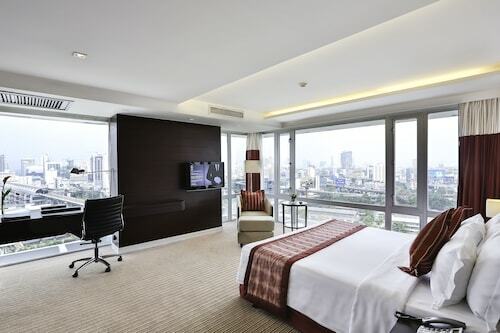 The hotel is located in Pratunam, next to pratunam's market, PLATINIUM mall, CENTRAL WORLD fashion mall and so many more. 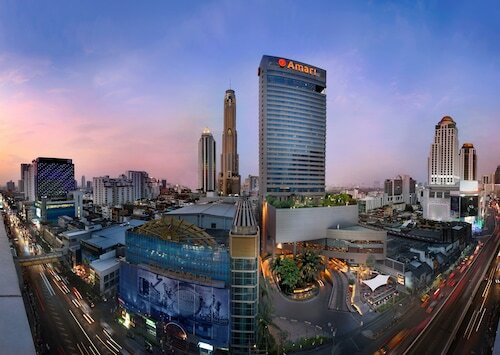 Easy access to all the tourist point in Pratunam, eg: Pratunam Market, Platinum Mall, Big C, Central World and etc.